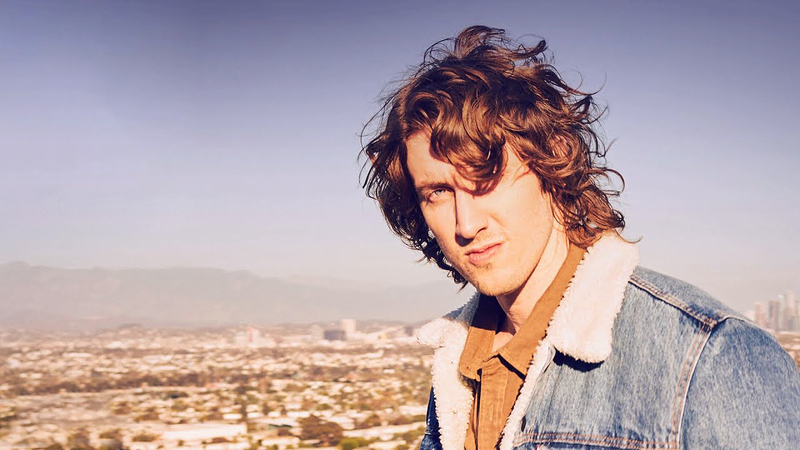 The Hit Network‘s World Famous Rooftop (WFR) is set to return with Dean Lewis later this month. The exclusive live performance is being presented with support from The Project and will see the multiple ARIA winner’s performance of single ‘Stay Awake’ broadcast live on Network Ten and across the Hit Network. “I’m so excited to be coming home and performing on the World Famous Rooftop for the Hit Network,” said Dean. The WFH has featured performances by stars from P!NK and Katy Perry, to Robbie Williams and Ed Sheeran, and most recently The Backstreet Boys in Las Vegas. “From the moment we saw Dean singing Waves we were quick to realise what an extraordinary singer, songwriter he is,” said Hit Network head of music Irene Hulme. “Since then he’s given us four incredible songs that have connected so well with the Hit Network audience.